Fully built modules purchased directly from me are covered by a Manufacturer's warranty, for one year following the date of manufacture. This warranty covers any defect in the manufacturing of this product. The warranty covers replacement or repair, as decided by the manufacturer. Please contact me (kianmcevoy@gmail.com) before returning a module. The cost of sending a module back for servicing is paid for by the customer. Any modifications made to the module will void this warranty. 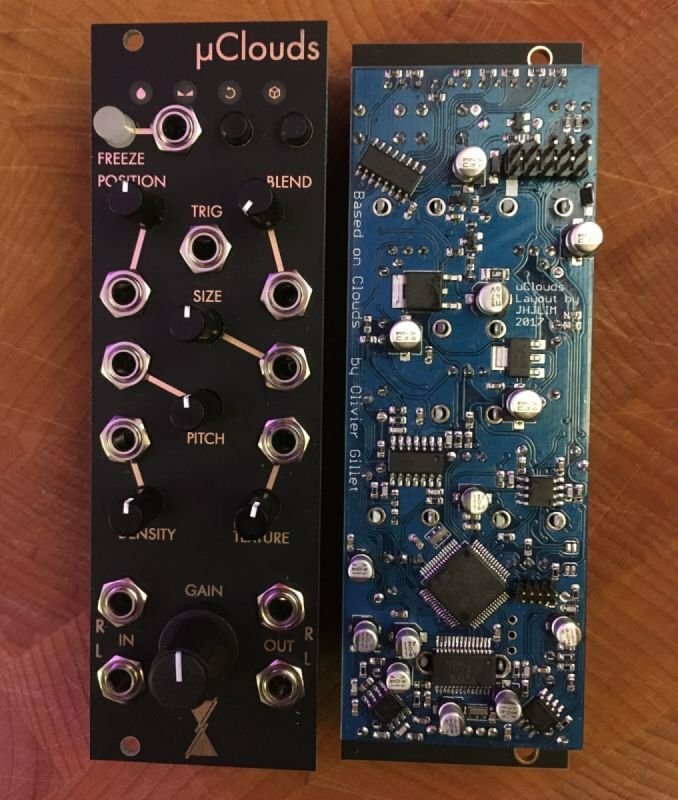 I'm a modular synth designer, builder, and performer currently working with Instruo. 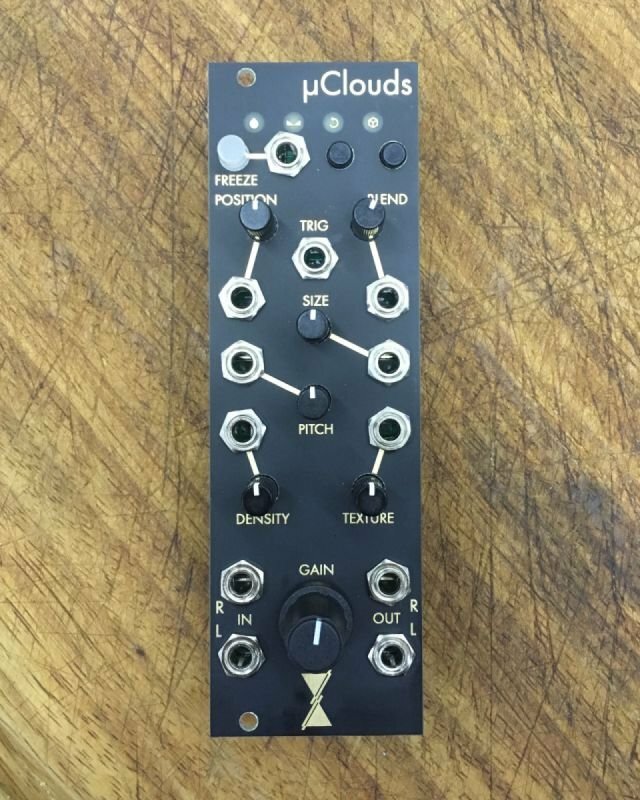 Co-developer of the new biofeedback to cv eurorack module Scíon.